At Twinkles we believe in building strong Parent Partnerships to ensure that every child is given the best possible learning opportunities. Good parenting and high quality early learning together provide the foundation children need to make the most of their abilities and talents as they grow up. Children are born ready, able and eager to learn and at Twinkles we work hard ensure that we support each and every one of our children’s development. Your child’s Key Person plans activities to facilitate learning, provides lots of new experiences for them and follows their interests to make sure they are getting the best possible start in life. We record their development using Capture Education’s individual online learning journeys and as a parent, not only do you get a notification every time we add an observation, you can also add your own observations and news from home. Capture Education has state of the art security, which means it’s as safe online baking and unique log in details for each family mean that only you can access your child’s information. We will also set your child Next Steps to help support their Learning and these are shared with you, along with activity ideas to try at home. Regular Parent Partnership Meetings enable both parties to share valuable information about each child’s learning and development. Every child deserves the best possible start in life and support that enables them to fulfill their potential. Children develop quickly in the early years and a child’s experiences between birth and age five have a major impact on their future life chances. 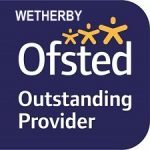 As a childcare provider, we must meet the criteria of the Early Years Foundation Stage (EYFS), which is defined by the Department for Education. This means following a structure of learning, development and care for children aged up to five years old. Your child’s Key Person will carefully track their development through observation and assessment and ensure that development is supported in all areas of the EYFS. 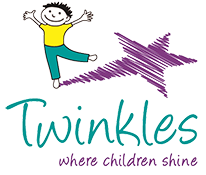 Twinkles are registered for 2, 3 & 4 year funding. All 3 to 4-year-olds in England are entitled to 570 hours of free early education or childcare per year. In addition to this, some 2 year olds are eligible to 570 hours of free early education entitlement and some 3-4 years are eligible to an additional 570 hours, bringing their total to 1140 hours. You can also visit the Childcare Choices website to find out about eligibility criteria for funding and other ways you can make savings on the cost of your childcare. 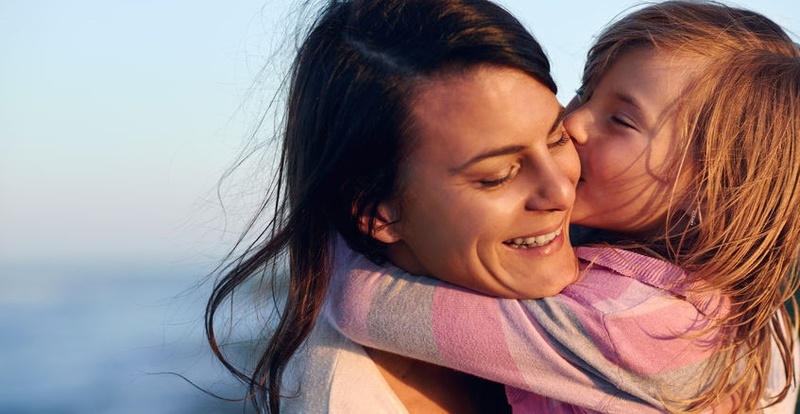 At Twinkles we have a range of policies and procedures, the purpose of these is to ensure and endorse the well-being of all families, children, staff, volunteers and everyone who is connected to the nurseries. Here are the ones we think you will find most useful, but please ask if there is something else you would like to know more about. Policies will be updated as required, and all policies are reviewed regularly. Should information within any policy be unclear, please ask for clarification. Please find below our ‘Local Offer’ document, which outlines the support Twinkles are able to provide for children with Special Educational Needs and Disability. in positive relationships and enabling environments. Your child’s Key Person carefully plans Next Steps to help support their Learning and these are shared with you, along with activity ideas to try at home. Regular Parent Partnership Meetings enable both parties to share valuable information about each child’s learning and development. 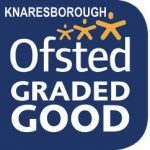 Twinkles Nurseries operate a before and after school club from our nursery in Boston Spa to assist those parents who may work longer hours and need support in children dropping off at school and collecting from school. Get further details on our ALL STARS page. We also operate an action packed holiday club too. Get intouch for details. We operate a breakfast club from 7.30am, children can take part in a range of activities on offer in the morning as well as helping themselves to a healthy breakfast. We then head off to school in our walking bus, leaving enough time for a catch up with their friends in the playground before the bell goes. We then collect your child after school and take them back to the nursery for a tea. Tea is always a nutritious hot meal and is home cooked by our in-house chef. After tea children can play outside or in and there’s sand and water, construction, painting and craft activities, baking, games and puzzles and lots more. We also have an area designated for those children who wish to do their homework. 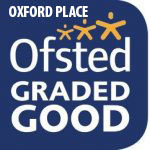 We also operate a Holiday Club for the school holidays for children who attend ANY primary school. We love to find out what you’ve been up to on a weekend, hear about your latest adventure or share your joy in your child’s latest new skill. The easiest way for our families to do this is through the Capture online Learning Journey, the links to log on for each site can be found at the top of the page, you will need your user name and password. You can also email pictures in to your nursery manager who will print these out for you. Your child’s Key Person will use any news or pictures you share to inform their planning or enhance current provision. They might also use it as a conversation starter or even use the printed pictures to encourage your child to share their own news with their friends at circle time. If you have trouble logging on to Capture, please ask in the office for some help. Keep informed with what is going on at Twinkles by downloading the latest copy of our Twinkles Newsletter. Missed a month? Don’t worry you can download our newsletters here!